It’s not an everyday occurrence that a high school launches a balloon 100,000 ft toward space from the middle of Barstow. 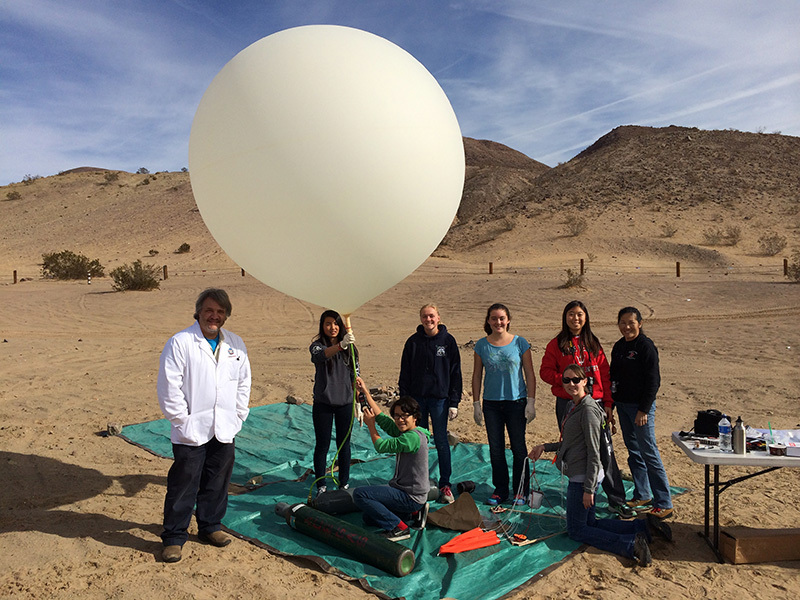 Our amazing PVIT Space Program team was at coordinates 34*55’46”N 116*50’36”W as they launched our first high altitude balloon in preparation to someday launch a satellite. Congratulations to our PVIT team for their innovation and dedication to this exciting endeavor!